As one of the leading irrigation companies, Metzer brings innovative water management technologies to its customers. 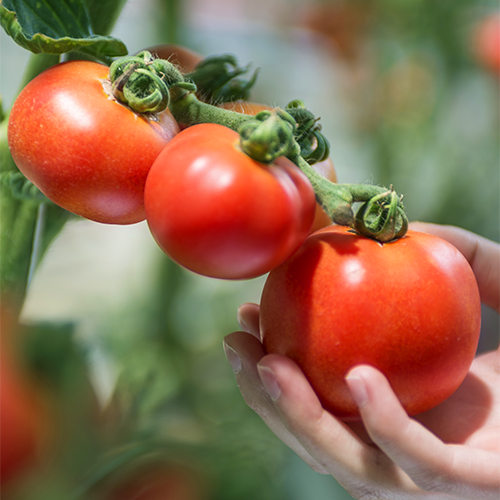 Overcoming the limitations of water shortage, harsh topography and low soil quality, our drip irrigation systems are ideal for every crop and budget, helping growers get the most out of their crop yields. Our team of experts is dedicated to developing cutting-edge irrigation products, closely following and often leading the latest trends in the market. 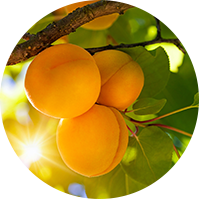 Metzer provides a wide range of advanced drip irrigation systems for enterprises around the world. 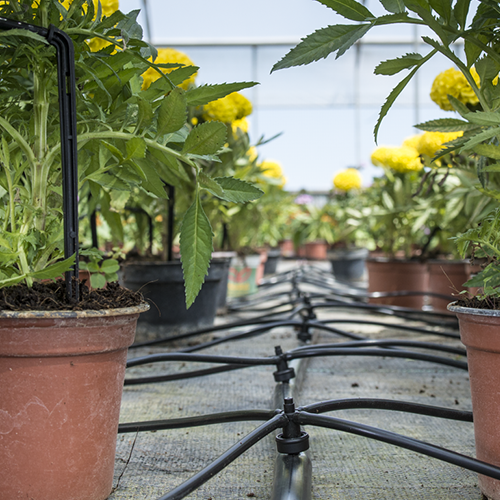 Our drip emitters are suitable for every combination of crop, soil, water and climate.